Franchise Hockey Manager 5 is a Simulation, Strategy and Sports game for PC published by Out of the Park Developments in 2018. Get ready to make a hockey league and lead it to become victory and reach the medals. Franchise Hockey Manager 3 is a Sports, Strategy and Simulation game for PC published by Out of the Park Developments in 2016. Tournaments ahead! Get ready to choose one of the several leagues of Hockey from 2016 and start the competitions to win the tournaments. 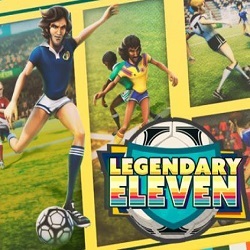 Legendary Eleven Epic Football is a Sports game for PC published by Eclipse Games in 2019. A step toward winning the world cup! Guide your own football team of early 70’s who used to be with classic haircuts, to win the world cup. 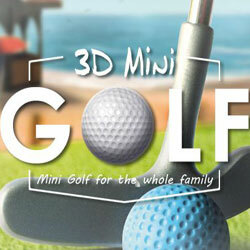 3D MiniGolf is a Casual and Sports game for PC published by Merge Games in 2015. 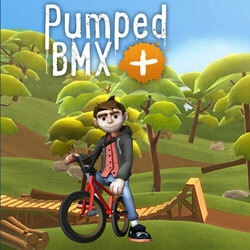 Get ready for a challenge made of balls and holes! If you wanna know how to play golf, it is all here. Lots of holes are waiting for you, just pass the tutorials and hit the journey.